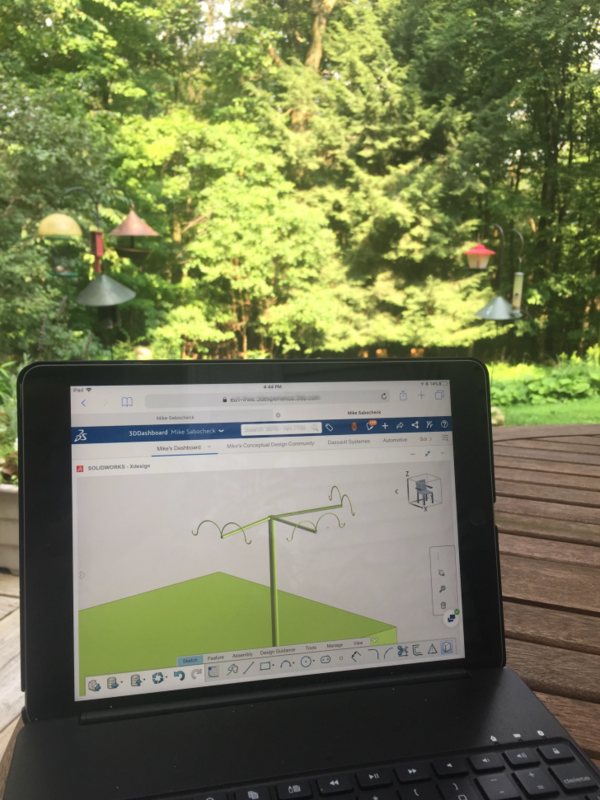 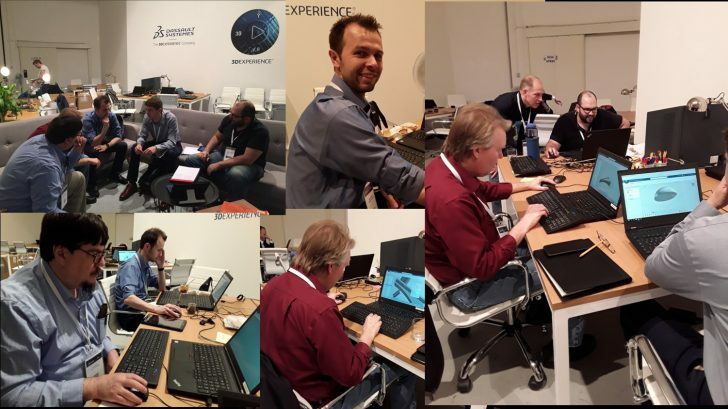 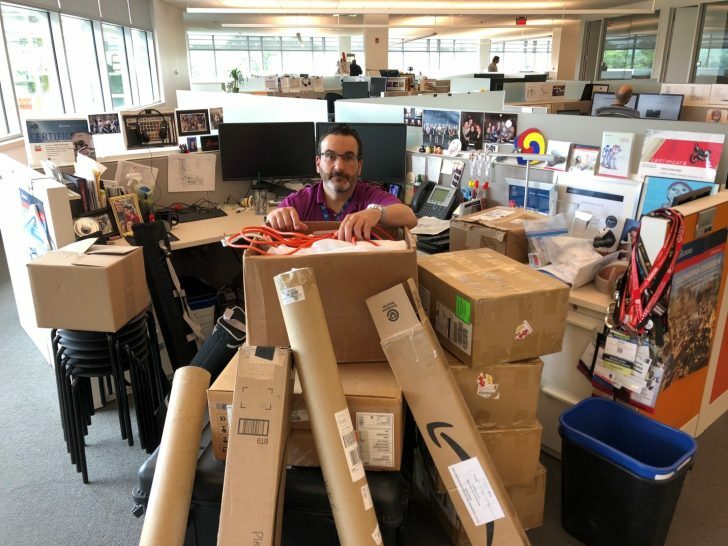 SOLIDWORKS intern Maxime Boyer loves SOLIDWORKS xDesign because it enables him to work at home and to draft new things while watching the World Cup Soccer. 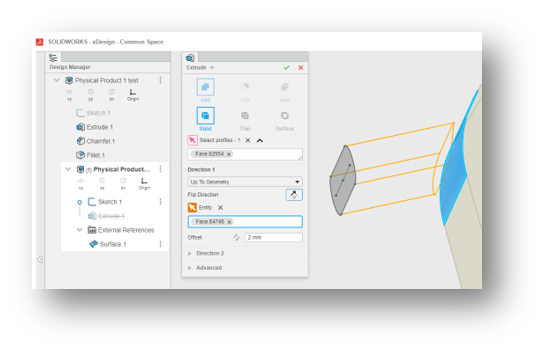 Learn how one user used SOLIDWORKS xDesign to develop a product that sustainably charges mobile devices using bicycle power while increasing rider safety. 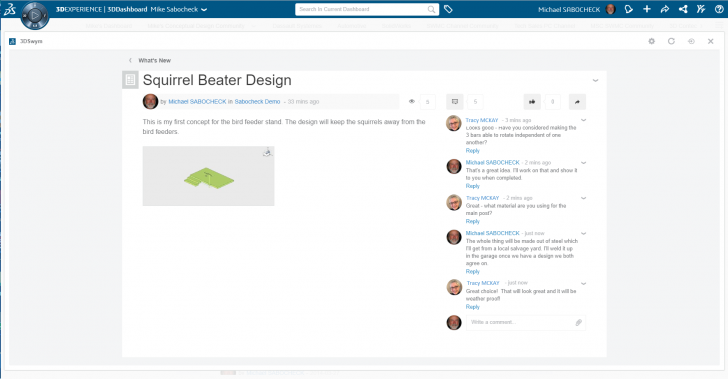 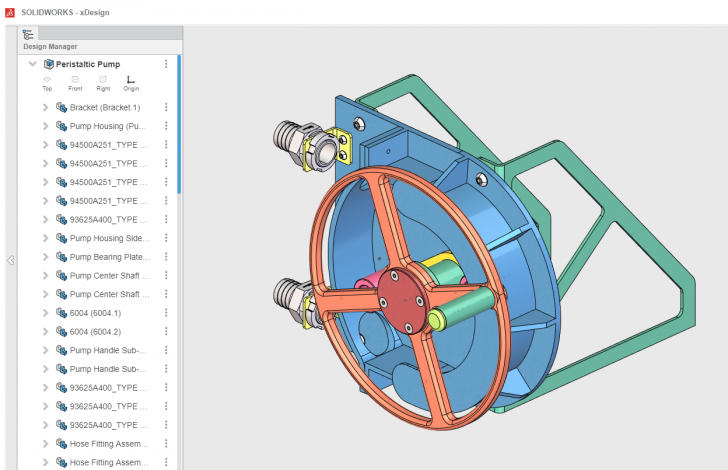 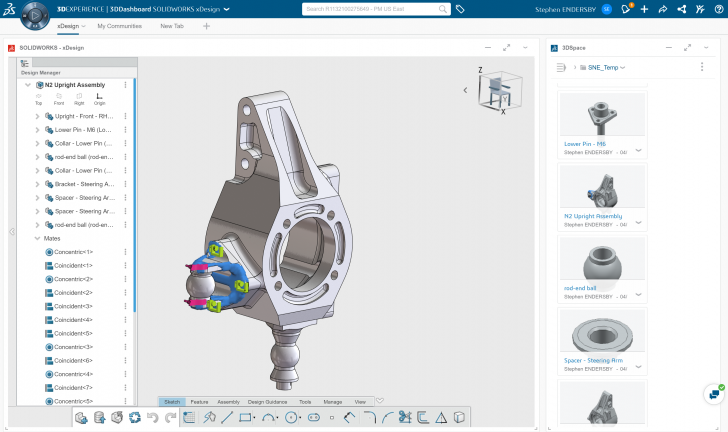 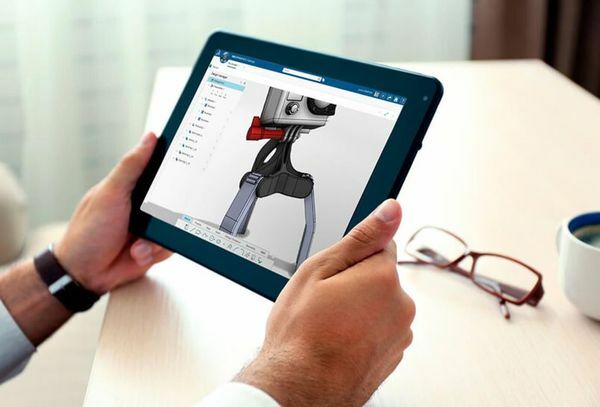 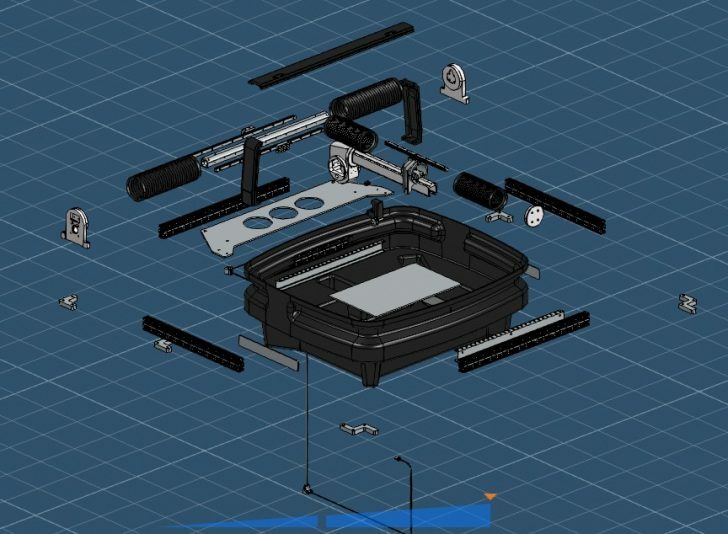 Hear how Ed Gebo has played a key role in evaluating SOLIDWORKS xDesign.